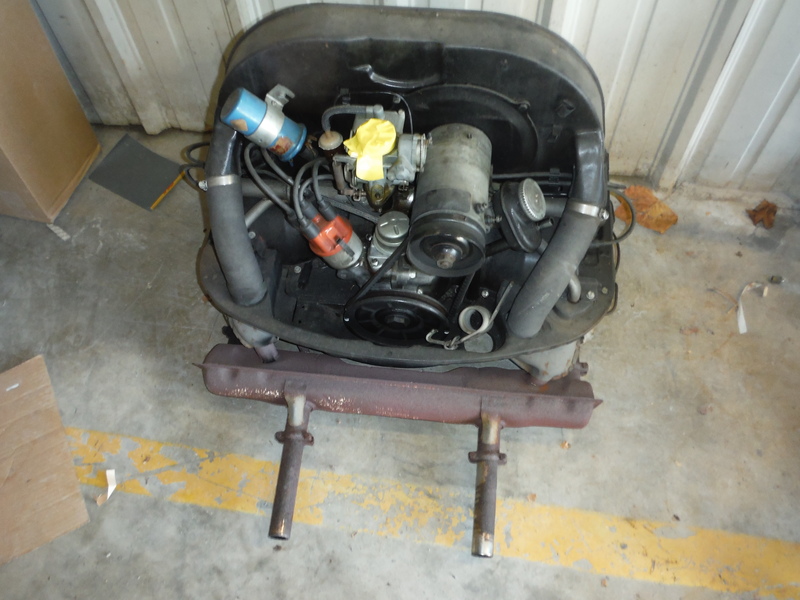 Here are a few parts that were dropped off last week for a 1971 C10. 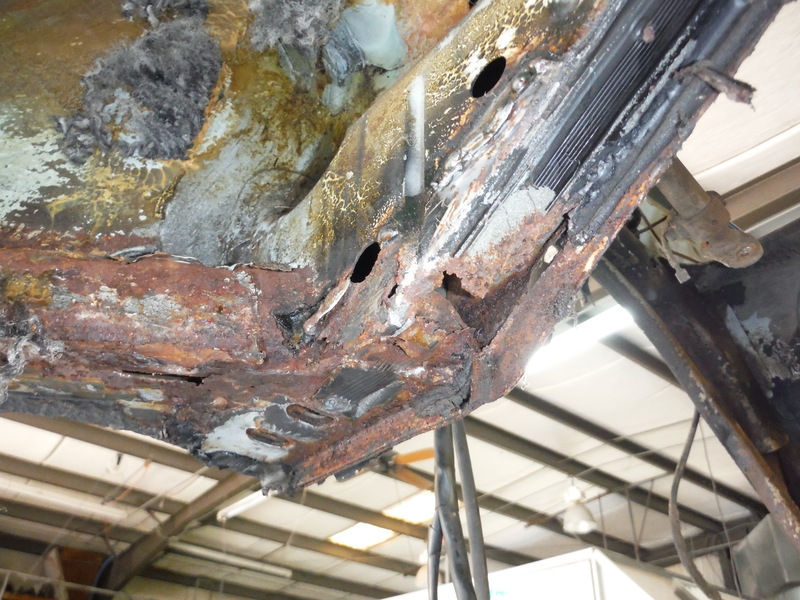 We will be performing a full High Performance Finish on this truck. There will be several custom touches done on this one. The molding holes and side marker lights have all ready been welded up so we don’t have to worry with that. 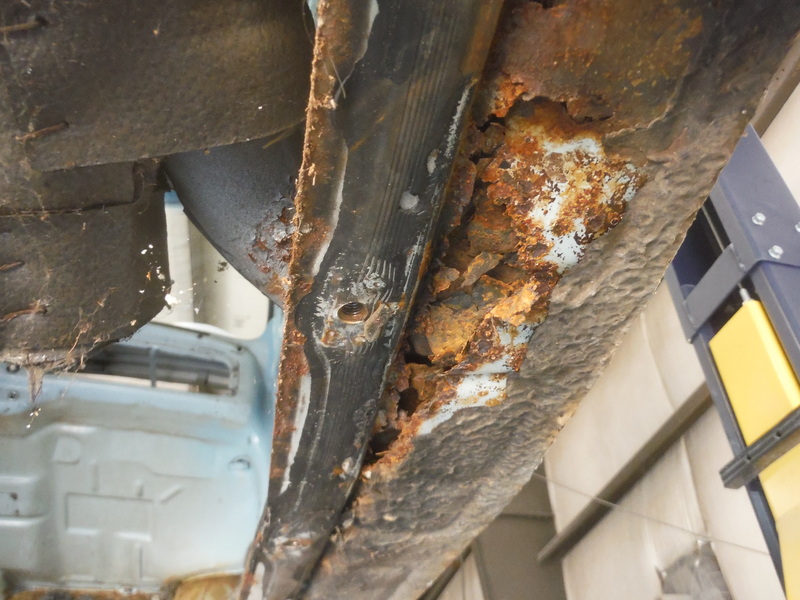 We did use our stud gun to weld studs to the low places so we can pull them back into shape to minimize the amount of filler needed to straighten out the dents. We also used a hammer and dolly to smooth out the dents as well. The next step will be to sand the bed inside and out and spray several coats of our high build epoxy primer. Stay tuned to this one. It should really stand tall. Its been crazy around here the past few weeks. We have been very busy with deer hits and general accidents. We sent the ’57 over to the blasters a few weeks ago and got it back last week and we were very impressed with what we have. This is a very solid car. We immediately began sanding it in preparation for primer. 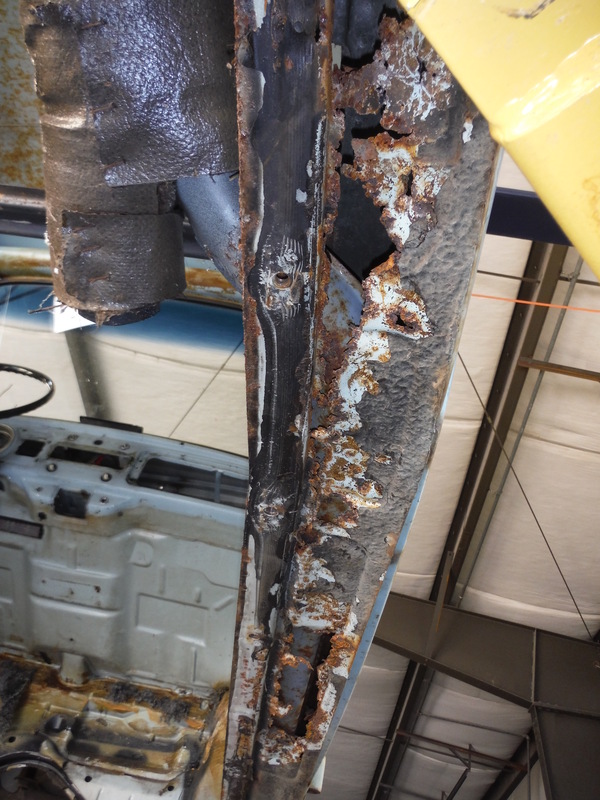 We sanded every single square inch of this car to ensure good adhesion of the primer. We then dug out all of the old seam sealer in the car and slid it in the booth this afternoon. We then meticulously wiped the car down to be sure we had the metal as clean as possible. Before spraying we masked off the frame, floor, and rear inner fender wells. We applied 2 coats of PPG’s high build epoxy from their Vibrance line. Things are looking really good. Tomorrow the wheels go back on and it waits for its turn over at Kelly’s place to get the new right quarter installed. Busy week here at the shop. 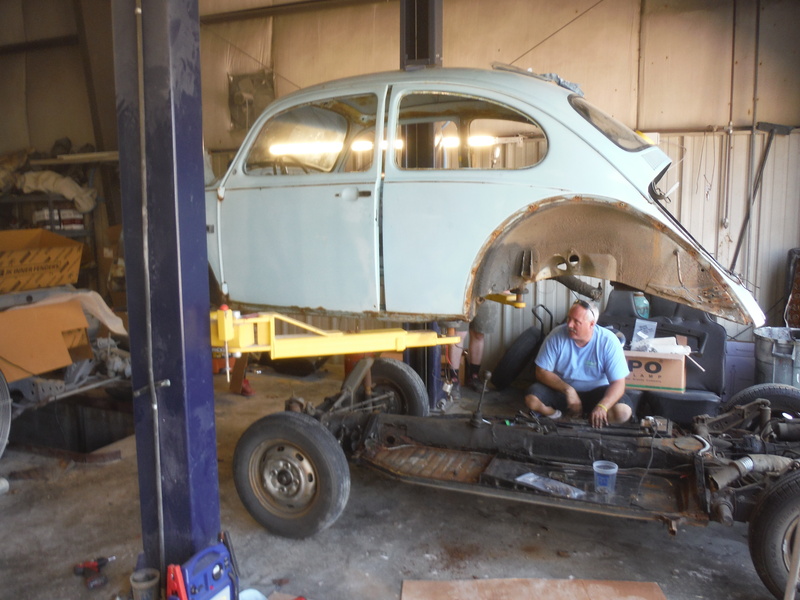 We were able to get quite a bit of body work done on the ’57 parts. 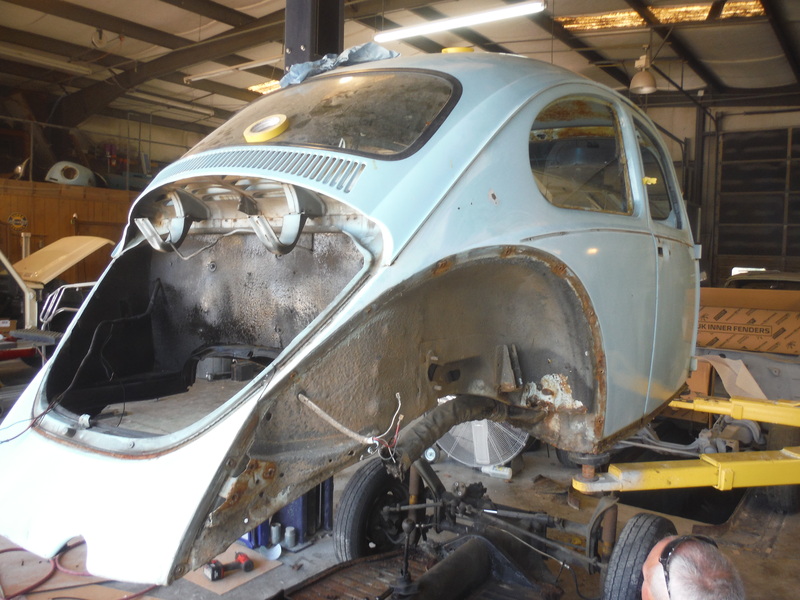 The hood, as you can see has been primed and the trunk is getting really close. The hood has braces that go underneath and these braces cause lines to form in the panels over time or I guess its possible they have been there since it was new. I dont know for sure, I wasnt around just yet. Anyway, wanting to make sure the panels were as straight as possible we decided to make those lines go away. Once the hood was nice and straight, Paul took back over the project for the priming. A coat of PPG epoxy primer was sprayed over the entire hood again followed by several coats of urethane primer. We will be blocking that out again and priming it once more to be sure we have the flattest, straightest metal possible. We have a couple more hours worth of work on the deck lid which kinda had the same issue as the hood. We hope to have it in primer tomorrow. You know those posts that keep you from hitting a gas pump or the ATM ? Dont you hate it when they move them? Thats what we have here. It happens to the best of us from time to time. Luckily we were able to straighten this one out with out having to install a new panel. We will be fixing the rear bumper as well but most of that damage was just on the surface. We started by removing all the parts that were necessary. We then welded some tabs to the quarter to pull that sheet metal back into shape. 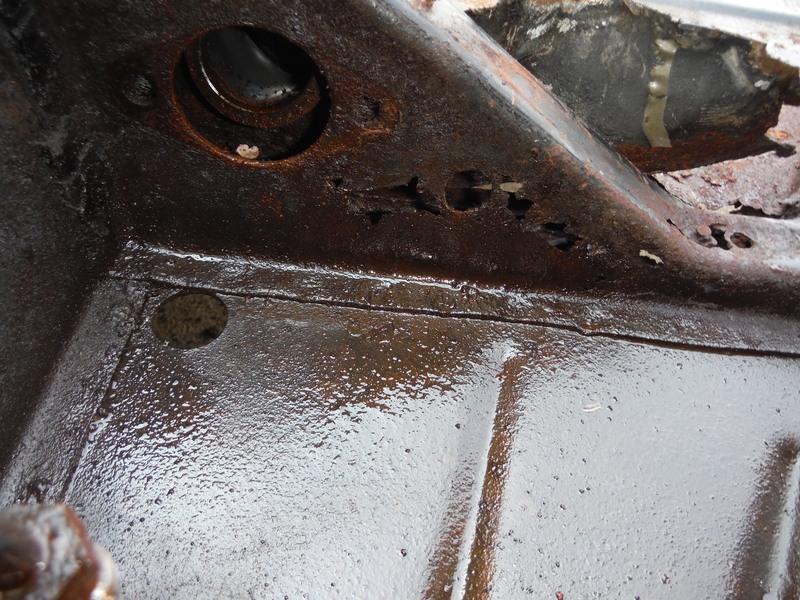 We then used a stud welder to pull out the remaining low areas and tapped down the high ones. We then used filler to start smoothing up the body. This is about as far as we got today. Tomorrow we plan on having this one in primer and ready for paint on Thursday. Here we have Prius thats in the shop to get a few panels repaired and replaced. A new quarter was in order here and that is on and trimmed out. We did come across a few small parts that had to be ordered and those are on the way. 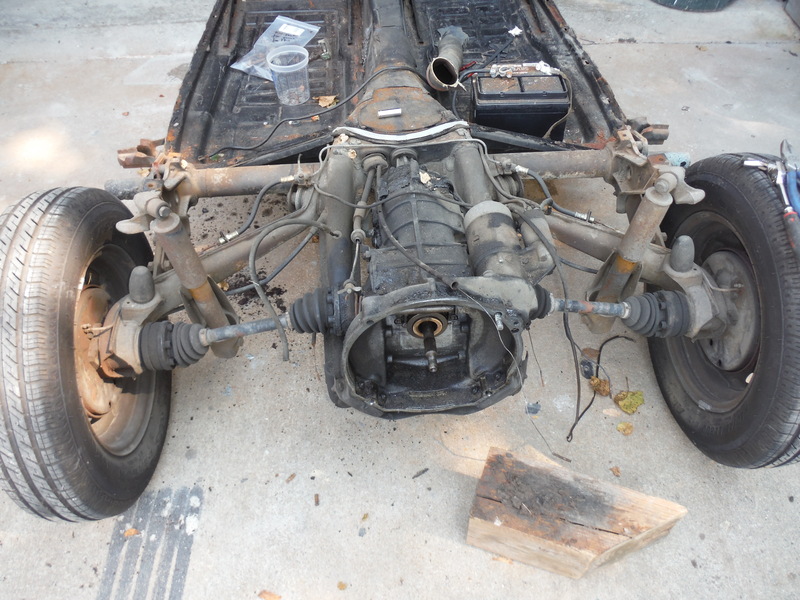 Tomorrow we hope to get this on painted so we can start reassembly on Thursday. Not sure why I had the Beastie Boys on my mind when writing this post, but it does fit. 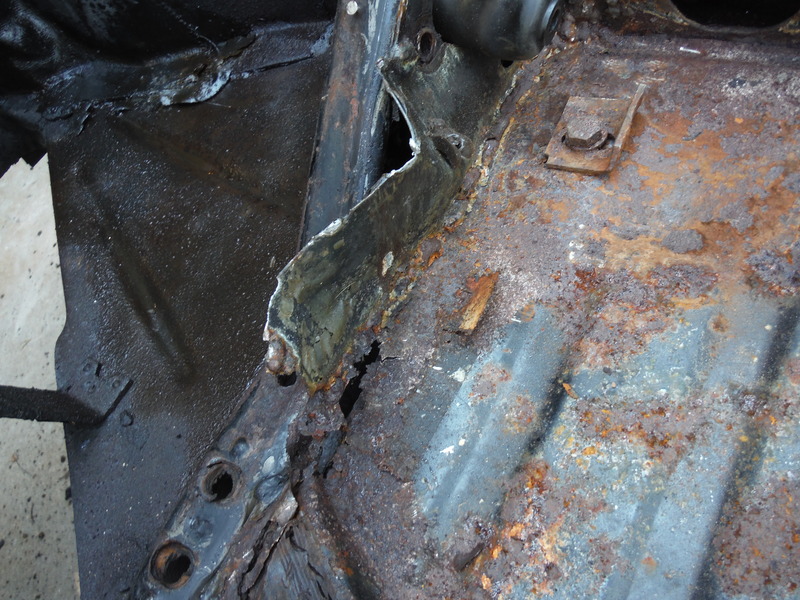 We have been doing lots of body work on the Ghia. We came in and worked last weekend on it and several hours this week as well. We did cut out a previously repaired patch that I just wasnt happy with. We replaced it with a single larger one and the job is much nicer for it. We also have the lower right rear sheet metal in place. The silver filler material is a product called All Metal. Its great to use over welded patches because of its water proofing abilities. We use this over welds for starters then finish up with filler to do the fine tuning. 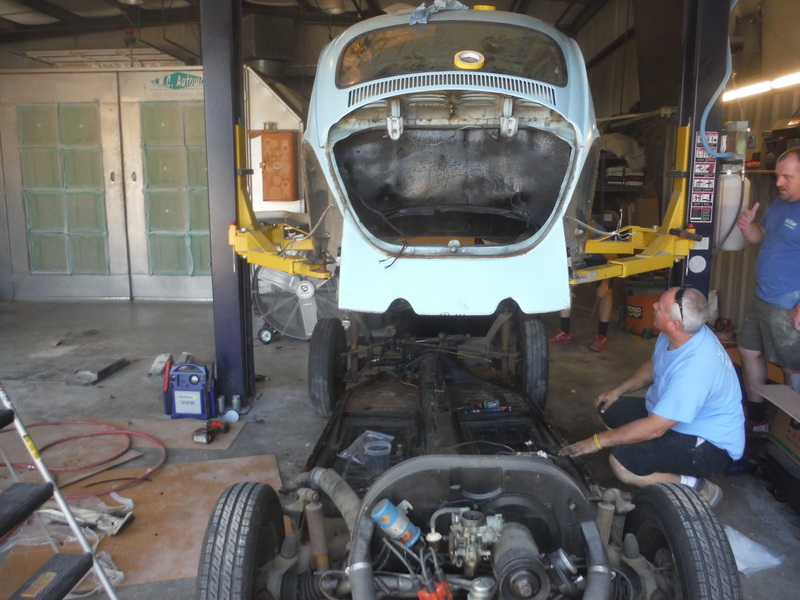 The body work is coming along and the only welding left on the car now is a few places on the lower front. We hope to get moving on those tomorrow.